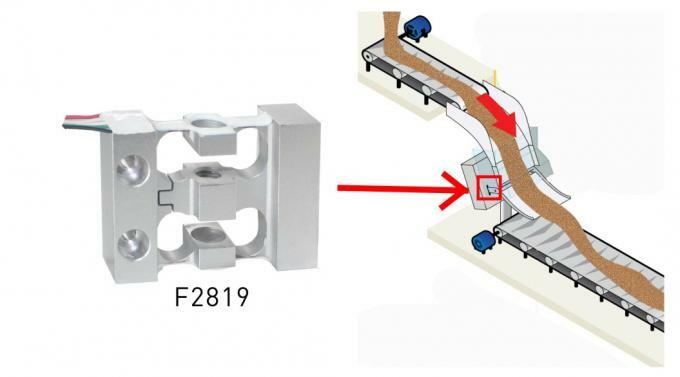 The F2819 Precision Load Cell, also called Belt Buckle Load Cell, has an impressive lightweight design and an easy side mounting feature. These make it ideal for OEM applications. 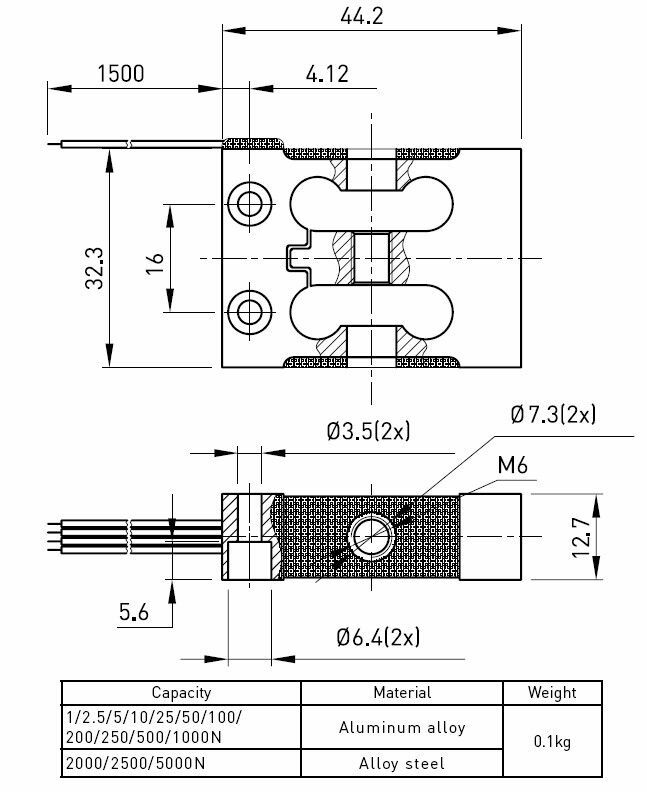 The F2819 Precision Load Cell is used in compression and tension, making it ideal for areas with limited space. 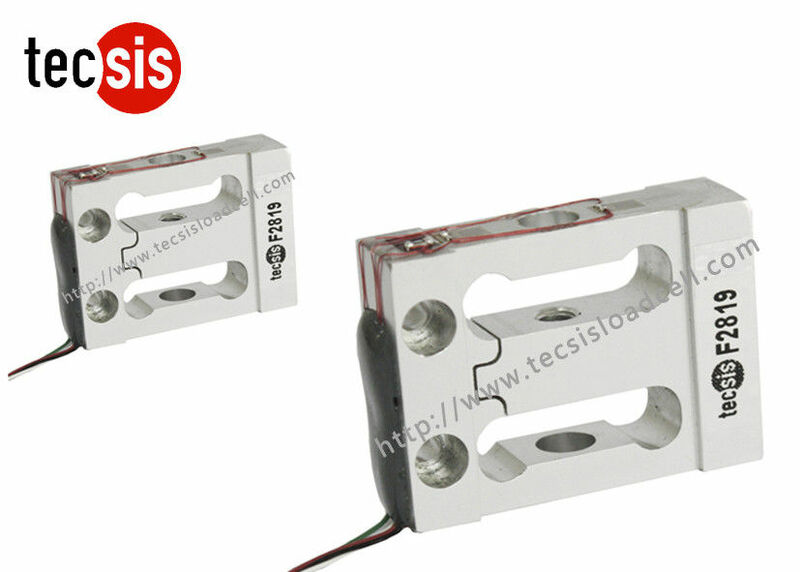 F2819 High Precision Load Cell can be supplied in aluminum alloy (1N~1000N) or alloy steel (2000N~5000N). This load cell is highly customizable with a range of standard sizes for immediate availability as well. The cable of F2819 is AWG28#. Mainly used for pull and push dynamometer, hopper scales and industrial measuring systems.